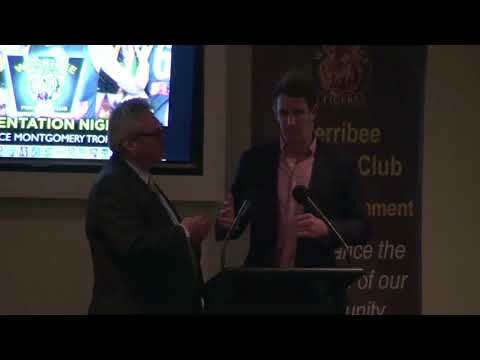 2009 Bruce Montgomery Trophy winner Michael Barlow discusses his time at Avalon Airport Oval and his 138-game AFL career with Fremantle and the Gold Coast at Werribee's 2017 Presentation Night. 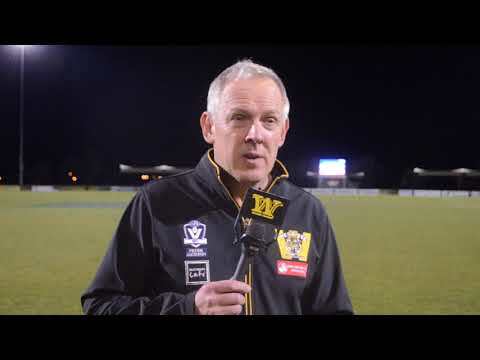 Werribee development coach Daniel Fraser reflects on the highs and lows of the Tigers’ Development League side’s final season. Werribee coach John Lamont signs off on season 2017 after a gallant effort from his side against the Casey Demons at Casey Fields. 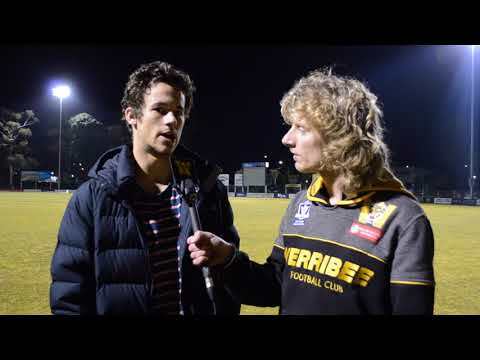 WerribeeTV chats with midfielder Tom Gribble ahead of his 50th VFL game for the club and what shapes as a season-defining clash against the Casey Demons. 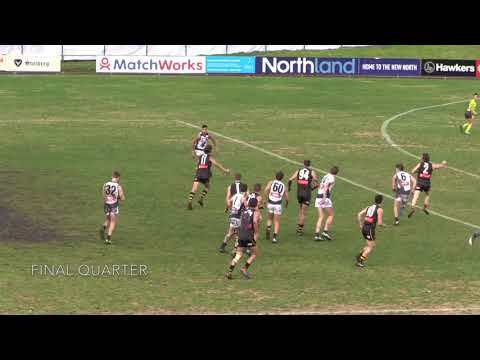 Highlights from Werribee's Development League clash with the Northern Blues at a muddy Preston City Oval. Despite having a dirty day out in more than one sense, Werribee managed a few pristine moments in its round 18 clash with the Northern Blues at Preston City Oval. 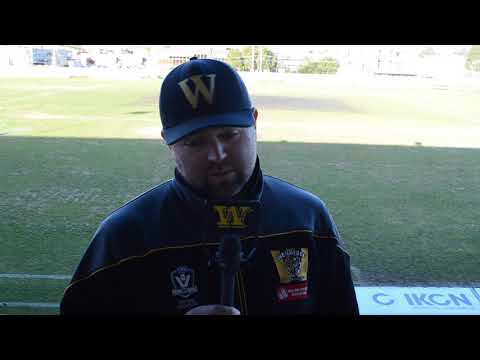 Werribee football operations manager Stuart Balloch discusses his side's loss to the Northern Blues at Preston City Oval and its ramifications for the Tigers' finals aspirations.